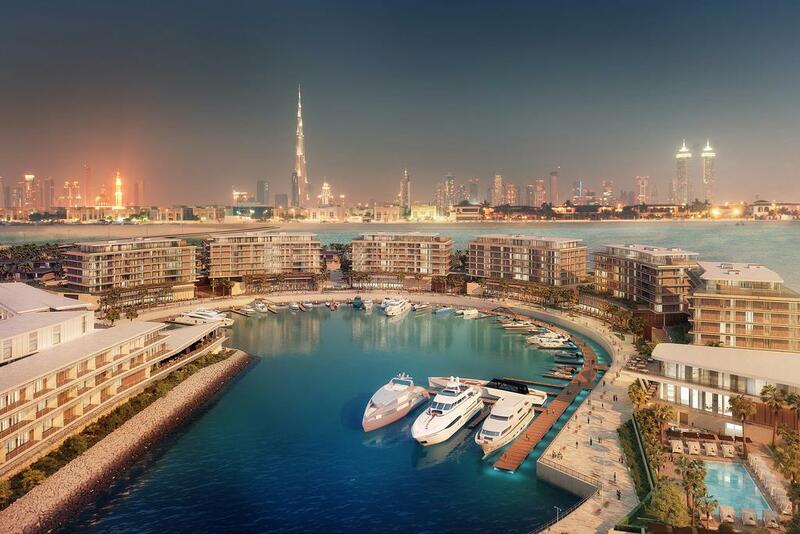 The handover has started for the Bvlgari Residences on Jumeirah Bay, with some of the units representing the costliest transactions made in Dubai last year. All the penthouses and front sea-view mansions are sold out. Interested homeowners can choose from made-to-measure apartments, with exclusively designed kitchens, or have each room fully furnished by Citterio-Viel with a luxurious selection of Italian brands such as B&B Italia, Maxalto, Flexform and Flos. The island comes with the first Bvlgari Yacht Club. For homeowners, benefits include priority berth rental with complimentary access to the Yacht Club Member Lounge. The hotel that is part of the development had opened earlier. 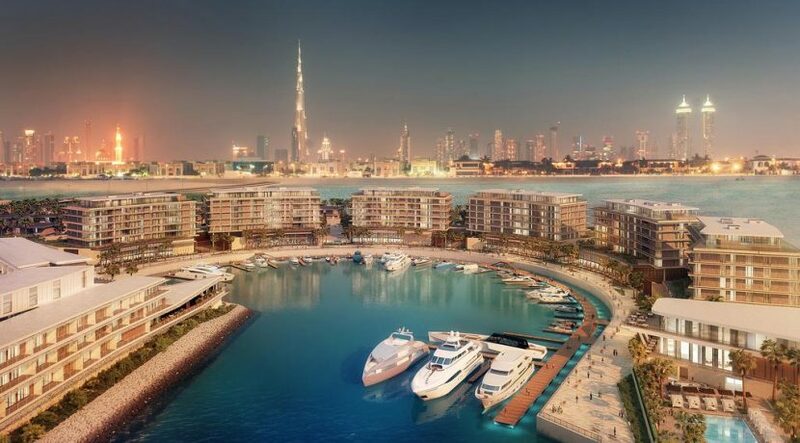 Meraas is the project’s master-developer, has a collection of on-island developments dotting the Dubai shoreline. It is already well into the development phase at Bluewaters and there are also upscale homes on the Nikki Beach.